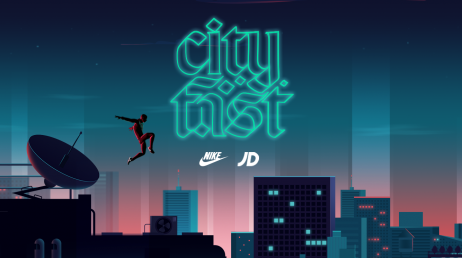 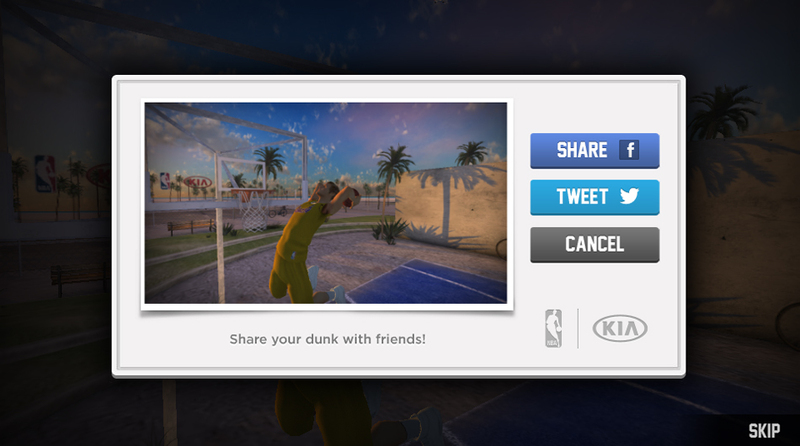 Here at UNIT9 we are constantly taking leaps into the future of gaming, and when asked whether we’d like to team up with the guys at David&Goliath to create Kia Optima’s Take on Blake Dunk Challenge, an online gaming experience, we literally jumped at the chance. 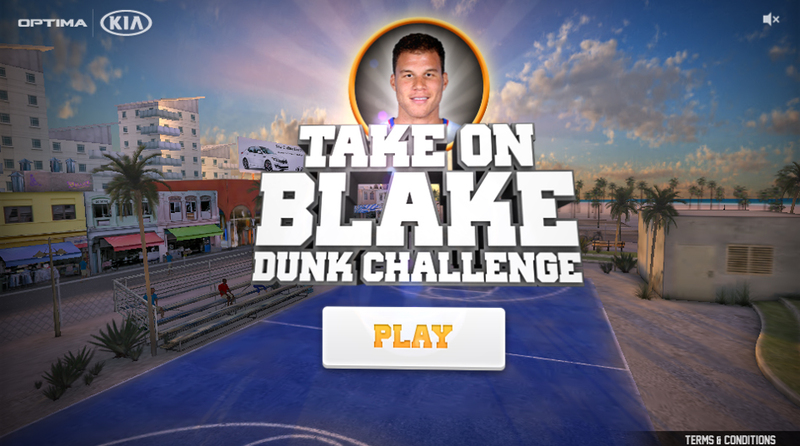 Current NBA star Blake Griffin is the face of the campaign and the concept of the game is simple: beat your opponent’s average score over three dunks to proceed onto the next level. 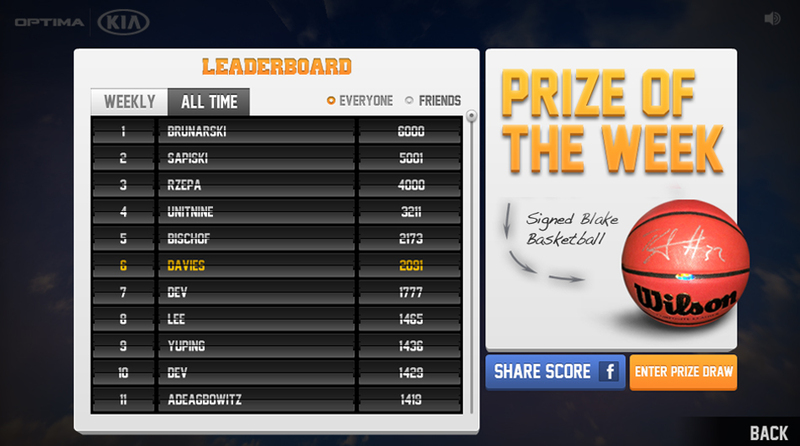 While the concept is straightforward, beating one of the NBA’s top big men in a dunk contest will not be so easy. 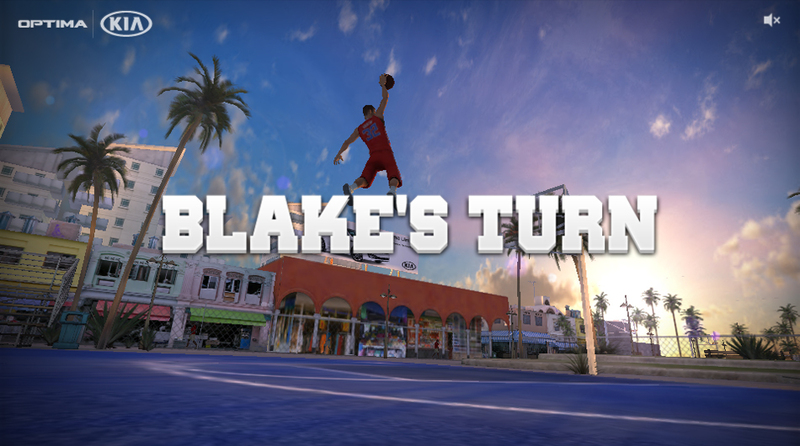 Available through Kia’s Facebook page and set on the iconic street basketball courts of Venice Beach, California in a tightly tuned 3-D format, you’ll first come face-to-face with a rather youthful pre-school Blake, but as the levels intensify, you’ll gain the chance to challenge an adolescent Blake and eventually the sharp shooting Clipper’s star in his current form — deadly! 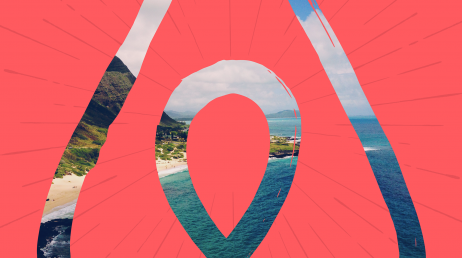 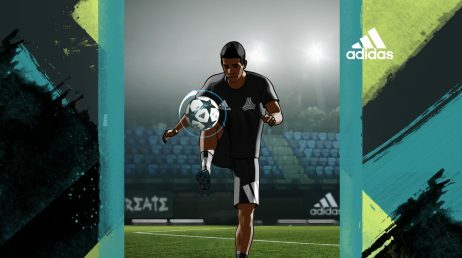 In addition to the option of choosing from three characters at the beginning of the game, Take on Blake offers and exciting twist: users are encouraged to create custom characters with their webcam or Facebook profile picture. 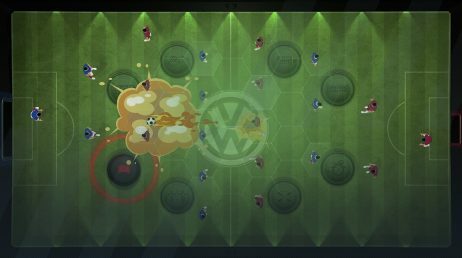 After users build their personal character and select their team’s jersey, they are now ready to compete against friends and other gamers online. 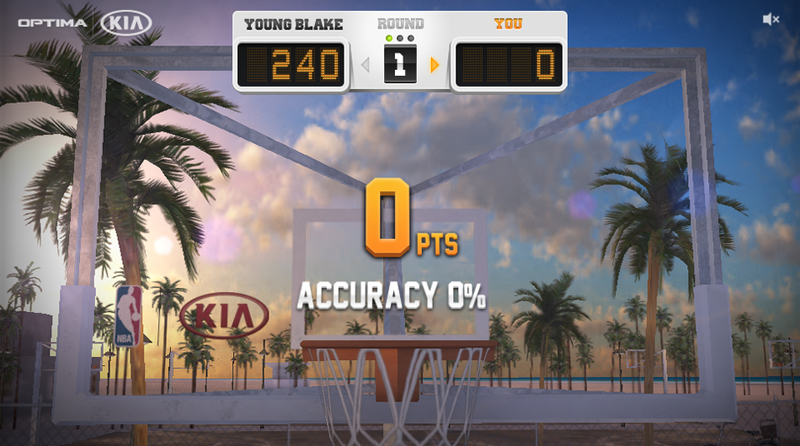 Take on Blake is a rhythm based game where players are awarded for accuracy and precision. 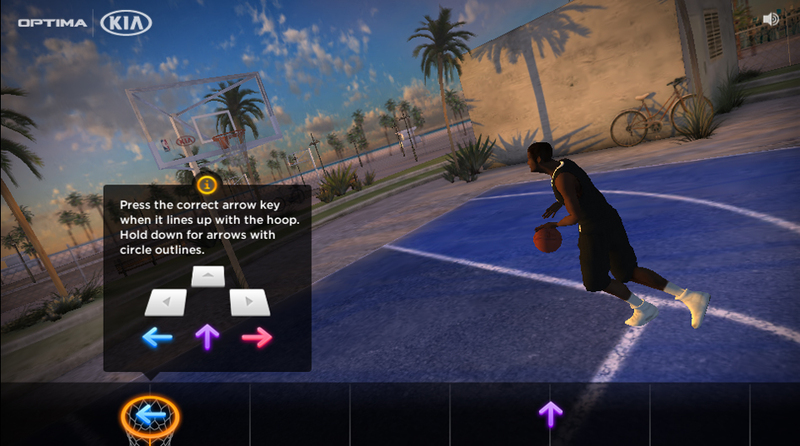 Users are able to manipulate their characters and execute speciality dunks using their keyboard’s arrow keys and spacebar, mimicking more traditional hand held controllers. 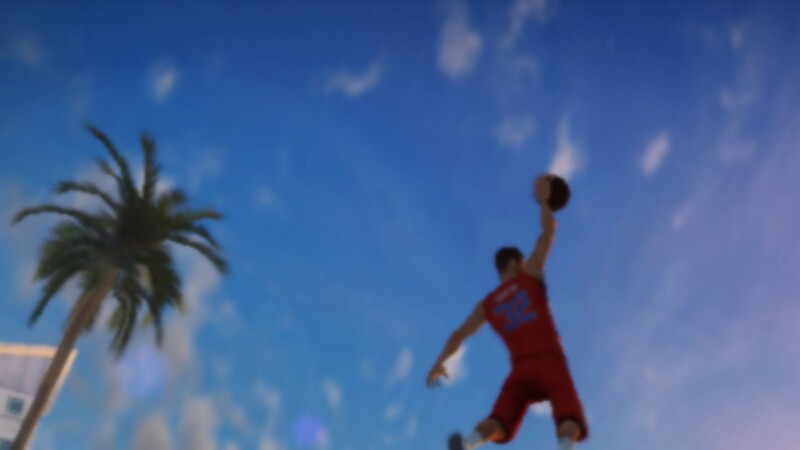 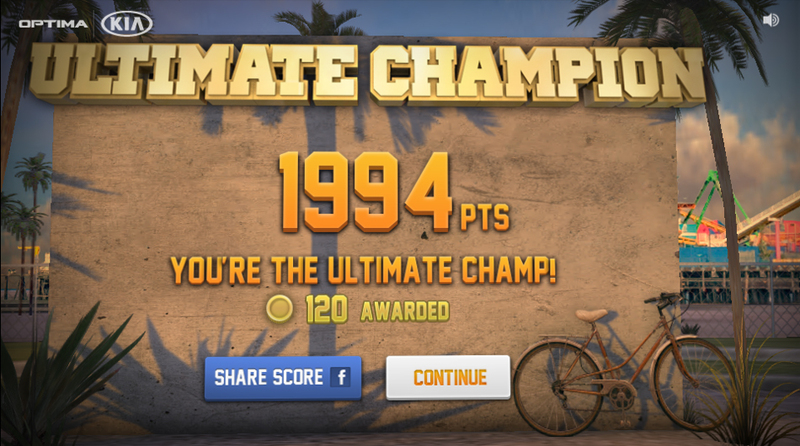 So, sit back, take control of Blake Griffin and slam your friends, and maybe foes, back to reality with this fun, and highly addictive game, made possible by the guys at David Goliath and us, the UNIT9 team!